Home to a critical population of endangered mountain gorillas, Virunga National Park in Eastern Congo is also Africa’s most biologically diverse protected area. 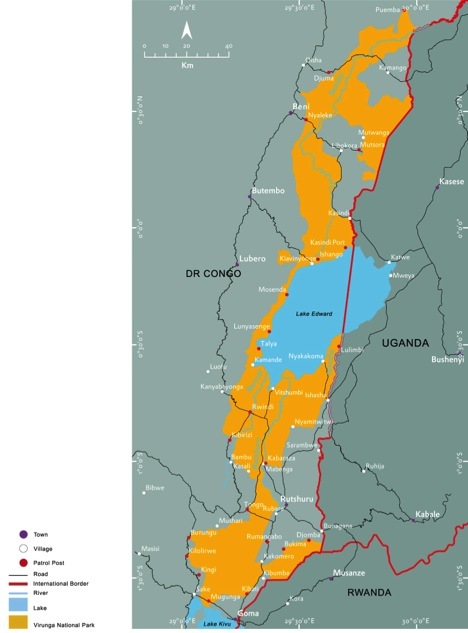 The park, which borders important protected areas of Uganda and Rwanda, is managed through a Public-Private-Partnership between the Congolese Wildlife Authority (ICCN) and Virunga Foundation, a UK charity. In 2014, the park authority unveiled the Virunga Alliance, a multi-stakeholder partnership that aims to foster peace and economic prosperity through responsible economic development for 4 million people that live within a day’s walk of the park’s borders. 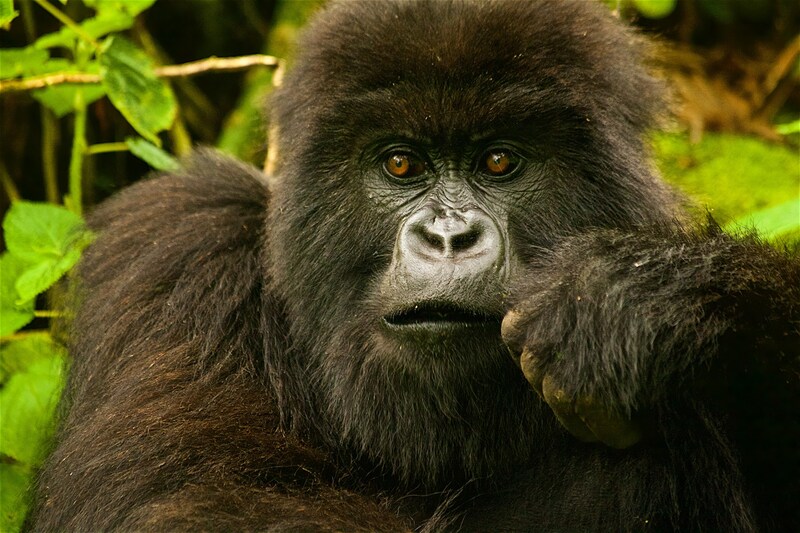 The sustainable development of the park’s tourism potential is a cornerstone of the Virunga Alliance’s vision. Close trans-national collaboration with the park authorities and grass roots organizations in Rwanda and Uganda helps strengthen joint conservation and human development goals. In Virunga, a minimum of 30% of the park’s revenues is invested in community development projects. These projects are defined by the community and are based on the principle of free and informed consultation with civil society groups. By linking tourism, conservation, and local economic development, the Virunga Alliance’s mission is squarely aligned with the vision set forth by the LT&C initiative. This entry was posted in News, Partners & Links by Peter Prokosch. Bookmark the permalink.